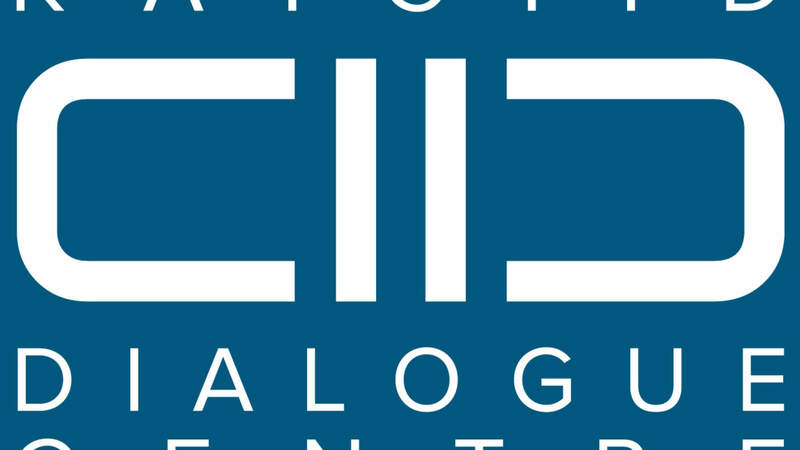 The KAICIID Dialogue Centre is a relatively new organisation created by King Abdullah Bin Abdulaziz to be an international centre for interreligious and intercultural dialogue. The event boasted an impressive group of commentators and experts from, among others, the UN Alliance of Civilisations, UNESCO, International Centre for Journalists, Patheos, and the Religion News Service, who all shared a concern for the generally poor portrayal of religion in the media across the globe. Many examples of this portrayal were discussed, including: in Pakistan’s soap operas, watched by many millions, Christians are always cleaners; in western dramas, “good” Muslims tend to wear western dress; 95% of Muslim news coverage is about acts of violence; and the tendency of “new atheism” to reduce religion and religious people to stereotypes. • Social media – Twitter and Facebook and their various successors (and there are lots of them) – will only get bigger, more numerous, and more influential. Those who care about world peace simply have to embrace it and use it to advance the cause. • If there is a narrative out there that we don’t like, we must counter it not by complaining and engaging with trolls, but by putting out stronger and more prevalent positive stories. “Seize the narrative, not cede it,” was Rosenblatt’s battle cry. • If the news media aren’t telling what you want to hear, tell it yourself on as many channels as you can. • The internet is one massive publication facility. The communities that care must ensure it is filled with religiously literate and inter-religiously friendly narratives. • In summary: we all need to become storytellers.